Location: Centenary Auditorium Lower Level 1, Art Gallery of NSW, The Domain Sydney. After the screening we will hear from the Producer and Director, Amiel Courtin-Wilson in a Q&A with Dr Mitzi Goldman, CEO of Documentary Australia Foundation. This is a free event, with registration. Select MORE INFO button above to register. This screening is the final of Documentary Australia Foundation's 2018 quarterly series of Australian documentary screenings held in partnerhip with the Art Gallery of New South Wales. We look forward to presenting our 2019 program with you. Considered one of the architects of 20th-century free jazz alongside the likes of John Coltrane and Ornette Coleman, Cecil Taylor is a radical improviser who, until his death earlier this year at age 89, continued to experiment with musical form. Director Amiel Courtin-Wilson, whose features Hail (MIFF 2011) and Ruin (2013) have placed him at the vanguard of Australian filmmaking, had wanted to make a film of Taylor's work since seeing the pianist live in New York some nine years ago. 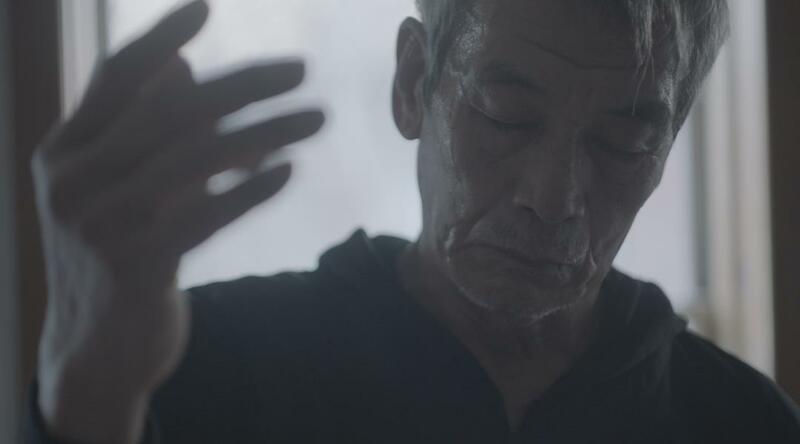 Shot over three days in 2016 at Taylor's New York home, The Silent Eye bears witness to an intimate, wordless ballet between Taylor's improvised music and the movement of legendary Japanese dancer and butoh performer Min Tanaka. For 70 minutes, these two masters riff under the graceful lens of Germain McMicking's impressionistic photography, inviting the audience to experience a glimpse of the creative process at its most sublime. For further information about The Silent Eye, please click here. Limit of 2 persons per registration. If you need to cancel after registration please email: rsvp@documentaryaustralia.com.au so that your ticket can be re-allocated.